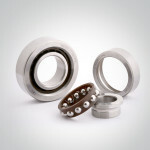 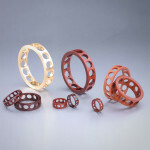 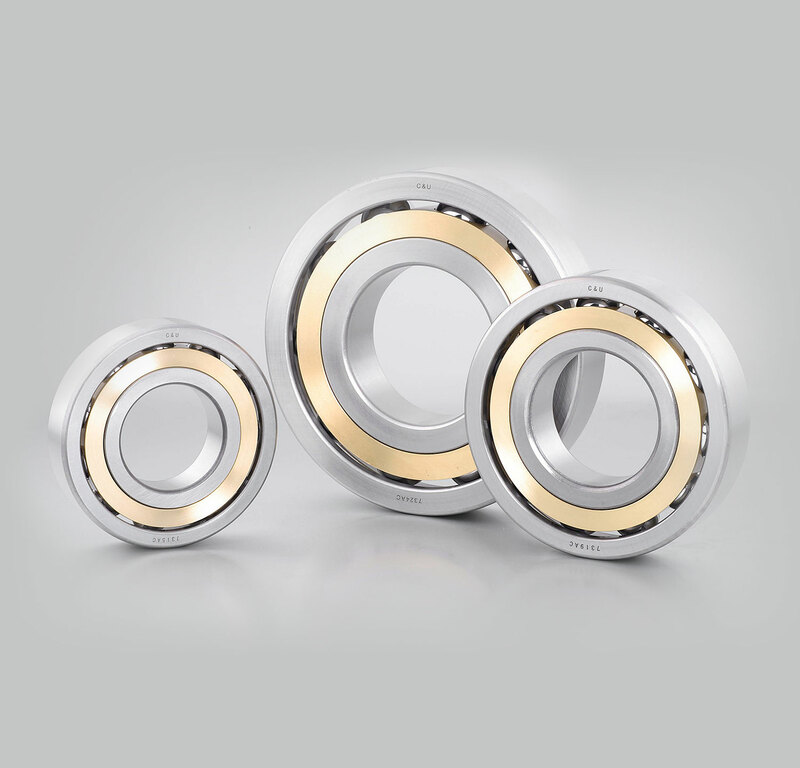 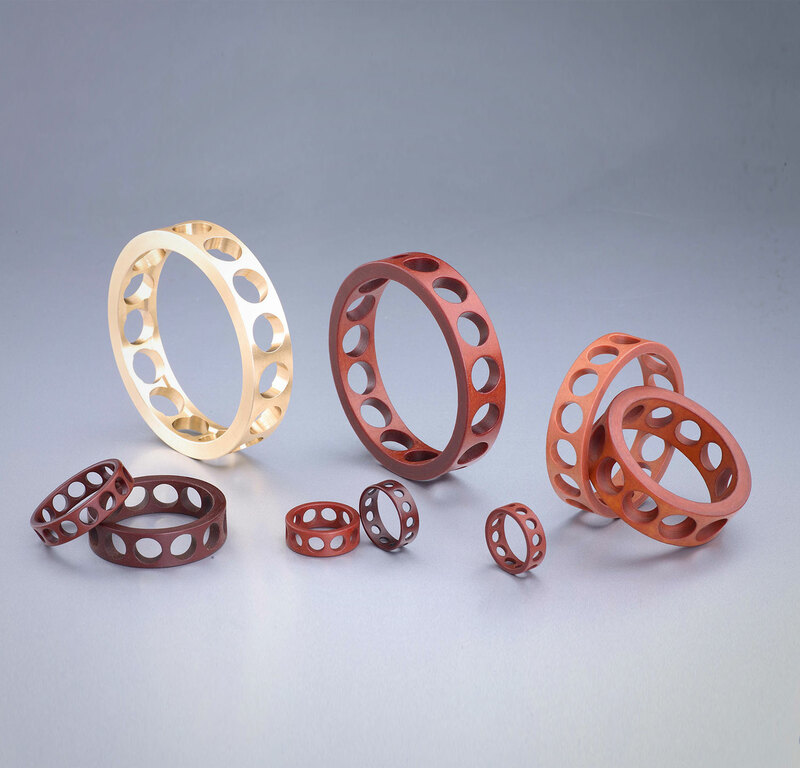 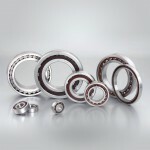 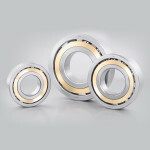 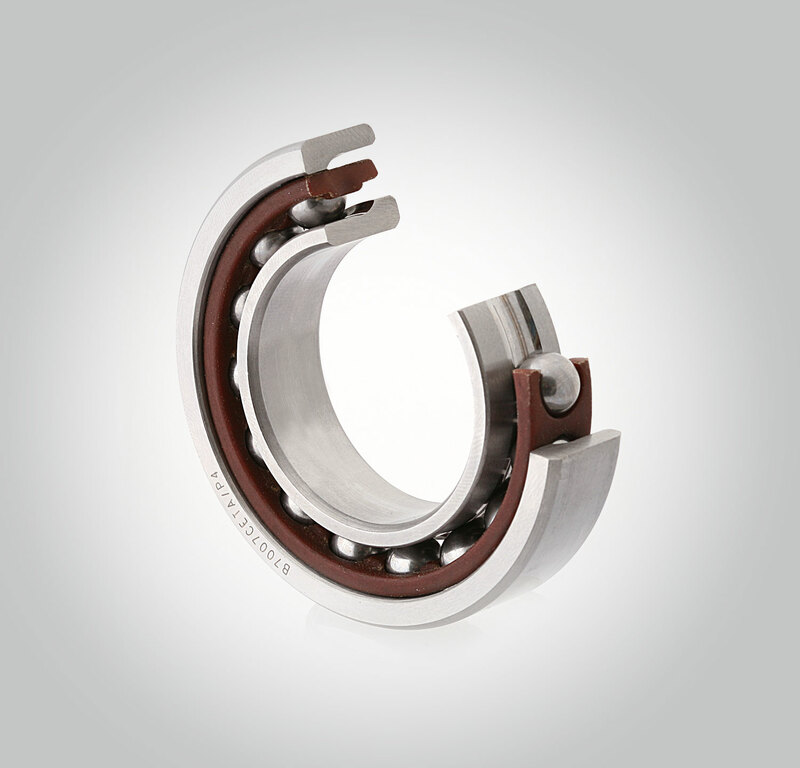 C&U angular contact ball bearings feature inner and outer ring raceways that are displaced relative to each other in the direction of the bearing axis. 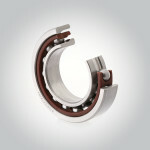 ACBB accommodate combined loads such as simultaneous acting radial and axial loads. Increased contact angle results in enhanced axial load-carrying capacity.